Airvida M1 will constantly create 2,000,000 negative ions/cm3 per second to capture small airborne particles from PM2.5 to pollen around you. M1 makes you easy wear with titanium necklace/collar clip, or put on the desktop charging dock indoors. Purify the air by binding these particles to the ground and decompose VOCs such as formaldehyde. It is no need to replace filters and fans. PM2.5 removed rate 99.9%. Formaldehyde removed rate 99.0%. 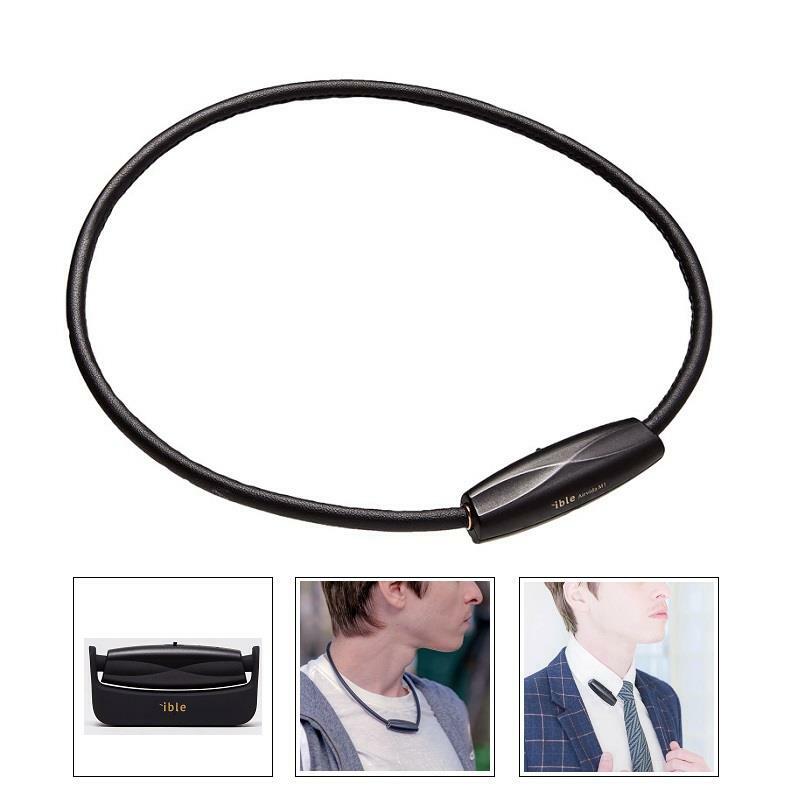 ■Titanium necklace,collar clip, Charging dock are included.